It seems like every delicious-looking breakfast casserole recipe I come across contains hash brown potatoes or bread. 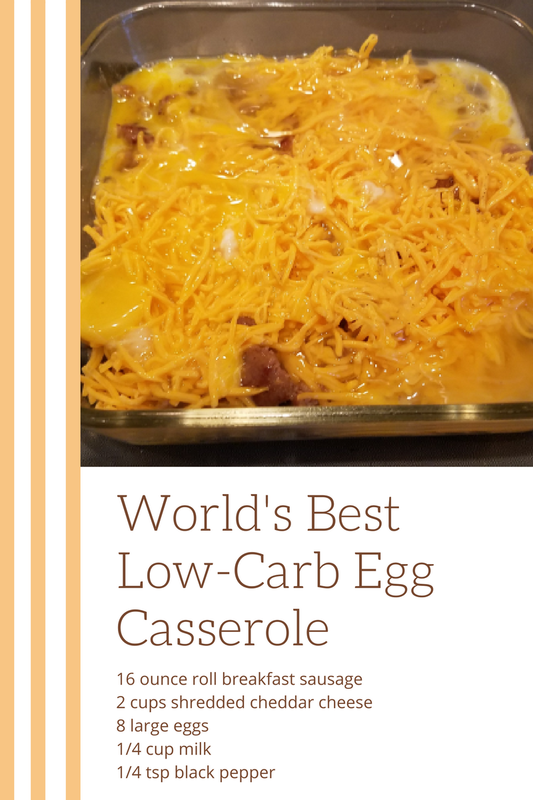 Since I don’t eat potatoes or bread, I wanted to come up with a tasty low-carb breakfast casserole. 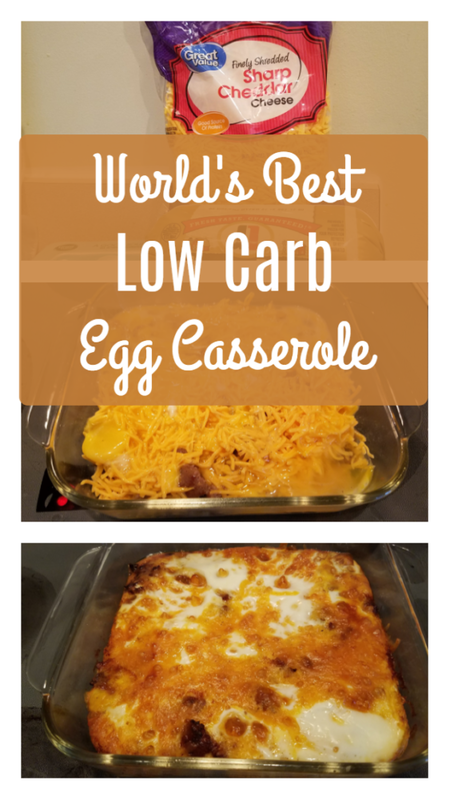 You can eat the following low carb breakfast casserole any time of day. 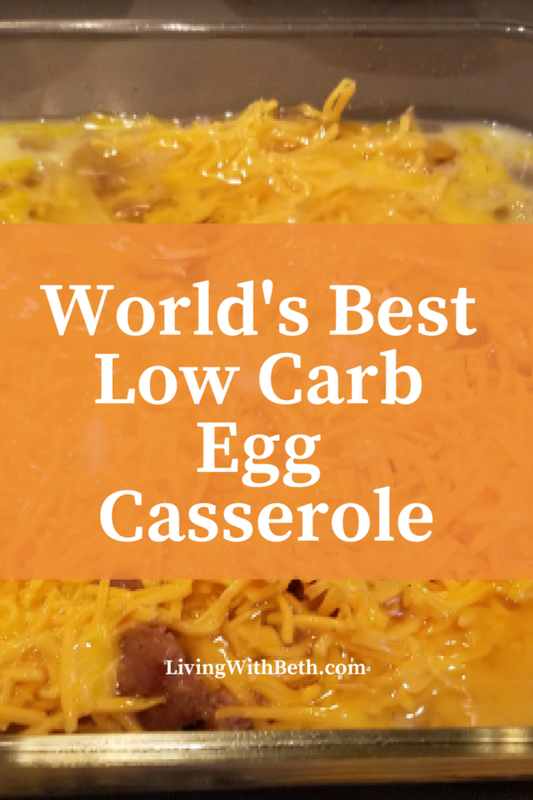 It’s quick and easy to put together, too. 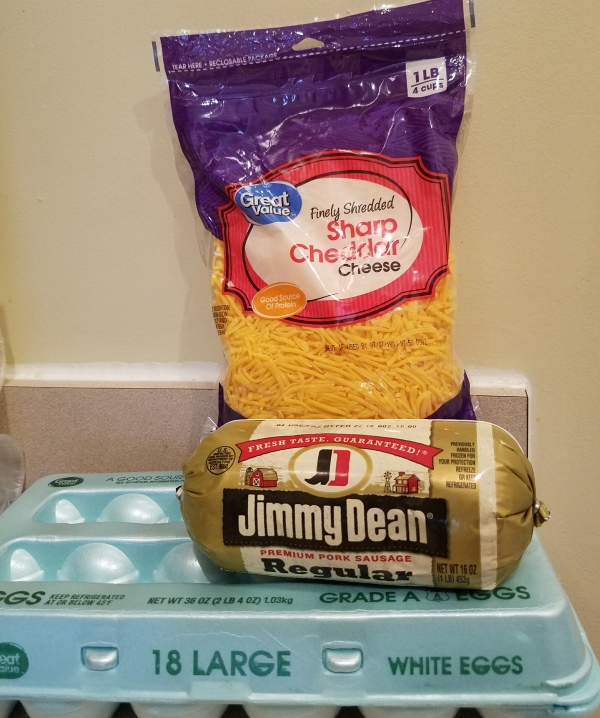 Plus, the ingredients are cheap – mainly a breakfast sausage roll ($3.50 at Walmart), shredded cheddar cheese (around $2), and eggs ($1/dozen). In a saucepan, crumble and brown the breakfast sausage over medium heat until browned with no remaining pink. 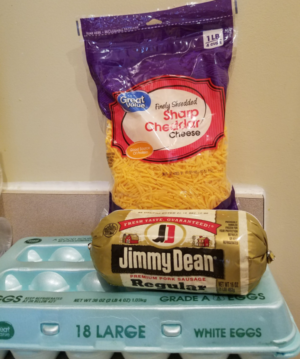 While the sausage is cooking, crack the eggs and mix them thoroughly in a bowl, then add the cheese, milk and pepper and stir well. Spray an 8" x 8" glass baking dish with oil. Spread the cooked sausage evenly on the bottom of the baking dish, then pour the egg mixture evenly over the sausage. Bake at 350 for 40 to 45 minutes until a knife inserted in the middle comes out clean. To figure out nutritional information for a recipe, you can visit Fitness Pal’s recipe calculator. Beth, thanks a lot for the post.Really thank you! Much obliged. I need to remember to stir the soup occasionally. The milk in the sausage soup could scald and turn brown. 5:55 pm Soup is ready. I add 1/4 cup Parmesan cheese to the sausage soup. I like it to be thicker so I Mix two tablespoon of cornstarch into 1/2 cup cold water until blended and then stir the cornstarch mixture into the simmering sausage soup. The sausage soup thickens up nicely and we are ready to eat. Nice. It will help us to be fit. 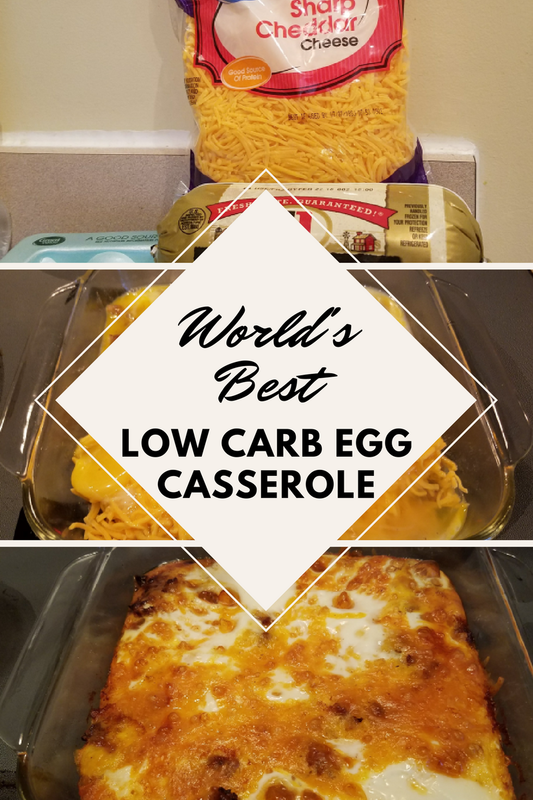 Thanks for the recipe and instructions.